We all know that Australia is a haven for healthy diets and lifestyles. People prefer running along the beach before work rather than ignoring their alarm for another half an hour and a 2 hour bus commute is somewhat unheard of. What you might be surprised to learn though is that Australia's vitamin fuelled way of life transcends all the way into their beauty products. 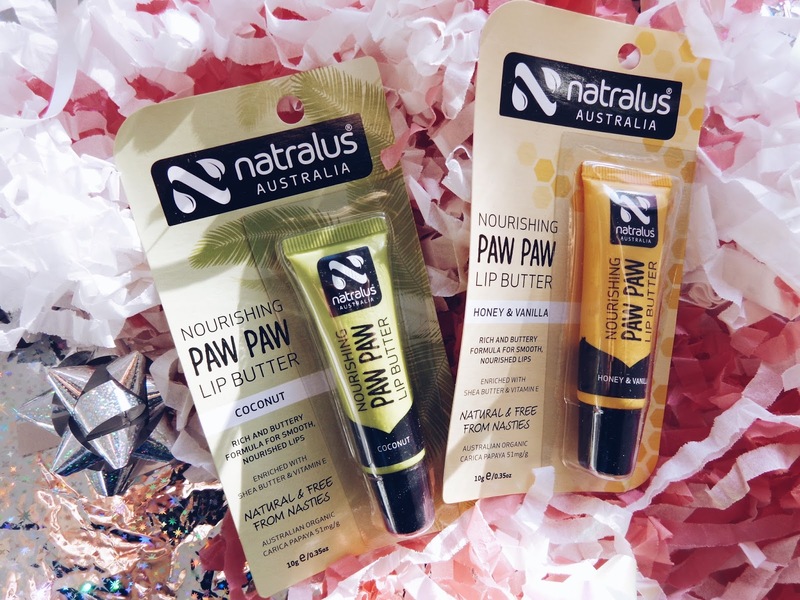 I was recently sent some of Natralus' natural lip balms which are infused with organically certified Paw Paw, a native fruit to Australia (it is much the same as a papaya). 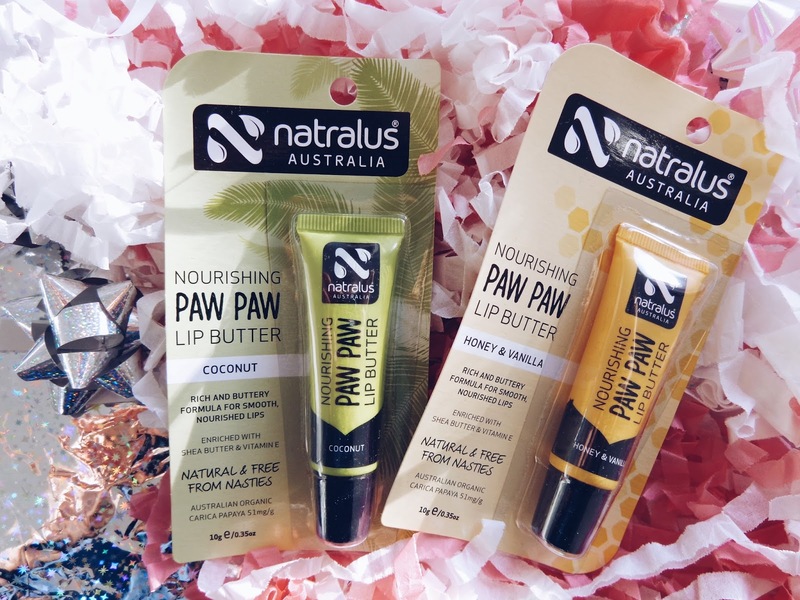 You may have seen another recent beauty product review which I wrote about the natural goodness of the Paw Paw fruit and how Paw Paw has lots of different uses in the beauty industry - it's perfect in lip balms, as well as being a great addition to hand creams, hair care products and much much more. 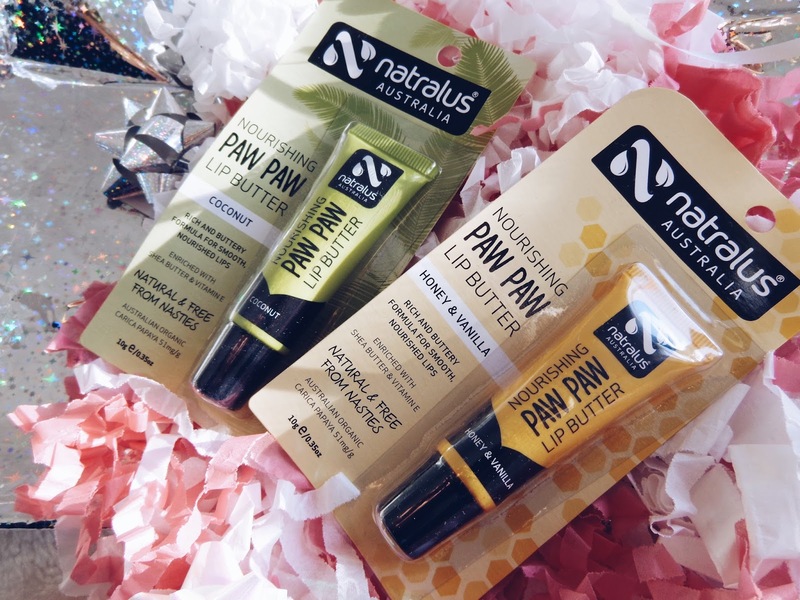 The two really nice varieties of Natralus' dermatologically tested lip balms I got are flavoured, one is Coconut (a perfect fit for my blog, don't you think?!) and the other is Vanilla and Honey - honey is known to be an excellent natural product which can restore moisture and all important nourishment to skin. 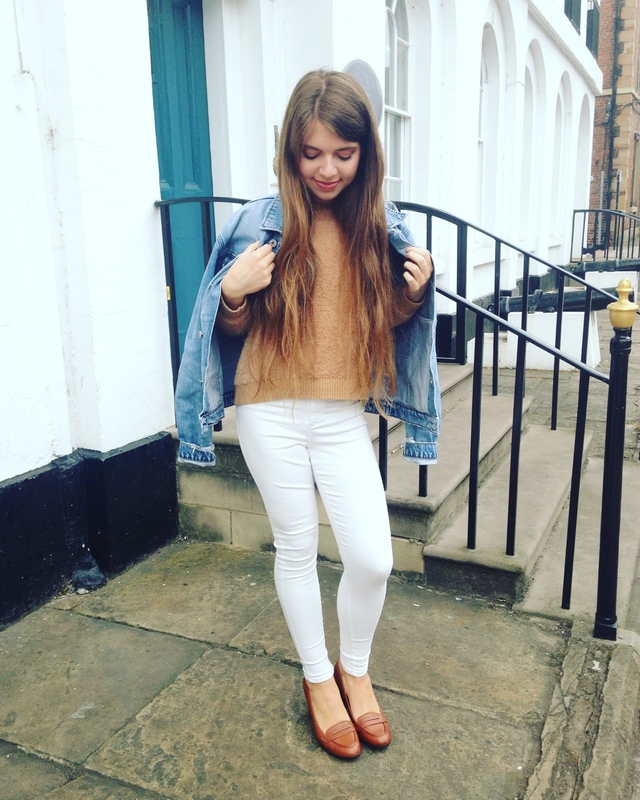 Even better, there are no artificial colours or flavours used in these products which is something I really like in beauty products, as I think it's good to know that what you're using is of natural origin and not a cheap manufactured alternative. 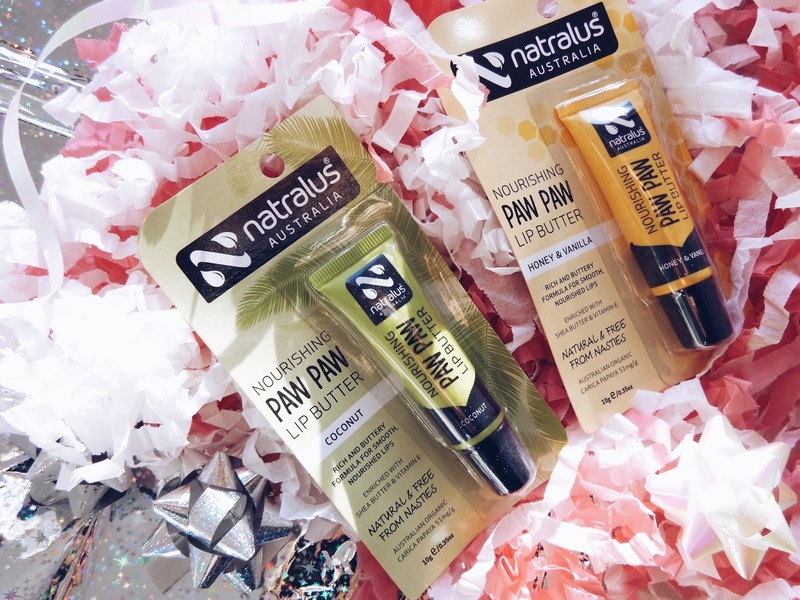 Natralus' lip balms are enriched with essential ingredients which are kind to skin and soothes and relieves crack or dry lips so that they are nourished and healthy. With the rather freezing winter weather already gripping the UK, it is important that lips are kept nourished and protected from the elements. Much the same as our skin, the cold weather outdoors and artificial heating indoors can play havoc with our lips moisture leaving them dry, so daily lip balm application is not only a beauty practise, it's also a winter must for everyone. Shop Natralus Australia's beauty products online here. What I personally love about these lip balms is just how hydrating they are. 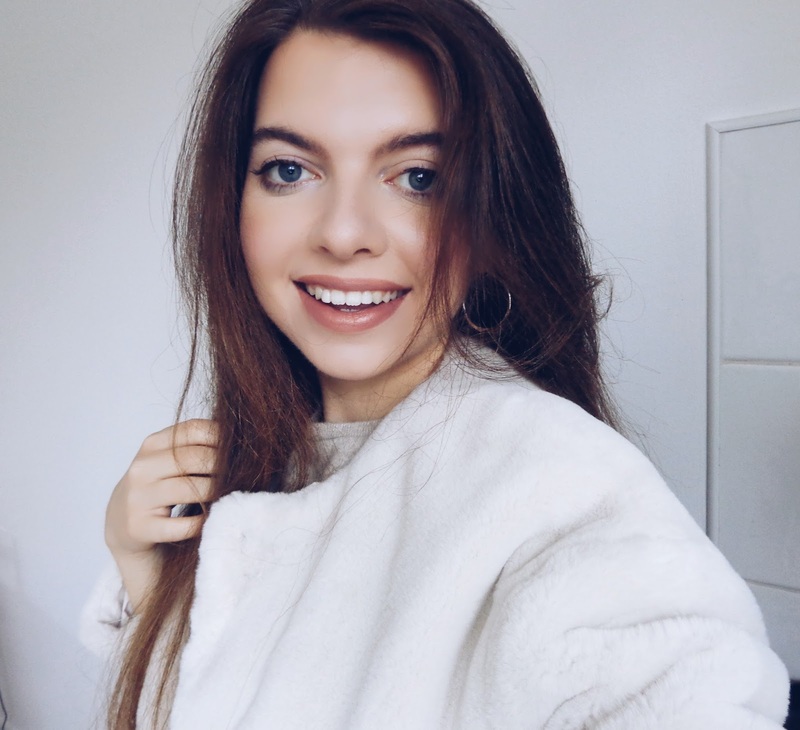 They're perfect for a day I want a natural make-up look as they simply add a hydrated sheen and plump up my lips in the process, for a put together but not over made up look which is perfect on a casual day. I also think that these balms work wondrously as a lip hydrator before applying a high pigment lipstick. If I am going to be going for a glam make-up look for a night out for example, I will always make sure my lips are nourished and moisturised before I apply a colour, as it acts as a lip primer so that lipstick or even a gloss has a smooth and even surface to go on, making the overall finish all the more even and professional. These flavours are also really nice and subtle!